If your goal is to GET HIRED, then you need to PASS THE INTERVIEW! As a trainer for over 6 years, one of the most common questions I get asked is "I'm new to programming, how can I get better and prepare for a job interview?" My answer is "Practice, practice, practice!" I created this course to help people see the core Java concepts in action. This will help you understand the ideas and know how to apply them in an application. The BEST way to prepare for a technical interview is to get practice building applications and applying core principles of object-oriented design. I've designed this course to accomplish that objective. 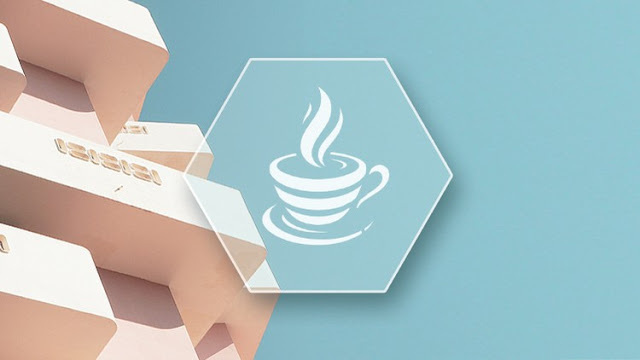 This course is designed for someone who simply wants to get better at understanding and applying Java design and object-oriented programming. It is perhaps the most effective thing you can do to prepare for your job interview. Forget about flashcards, forget about quizzes. Start practicing! In my Practical Java course, you will build realistic projects from scratch. We will approach each program analytically and outline our approach to implement the solution. Then, piece by piece we will write the code to create a fully functioning application. Everyone hoping to start out in Java needs to practice! It's not enough to learn and watch, but you must try yourself! So enroll in this course and get typing! Note: this course was build for someone who has some working knowledge and familiarity of Java or application design. If you are new to Java, I recommend enrolling in my "Become a Junior Java Software Developer" course first.